DSC research and develops new generation telecommunication technologies, based on existing network (TETRA / DMR) infrastructure, build software solutions aimed at improving the usability and functionality of existing and next-generation communications networks through their integration and providing appropriate interfaces for their use and management. Developed by DSC telecommunication technologies approved by multiple completed integrations for companies from Germany (EU), Dubai (UAE) and Sudan. 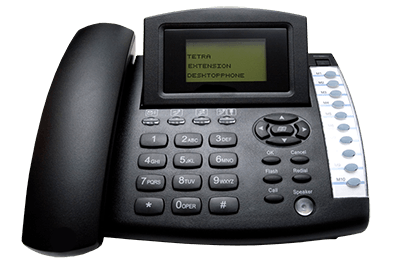 Extension for professional telecommunication that enhances present professional telecommunication networks. Integrate different generation networks and equipment. 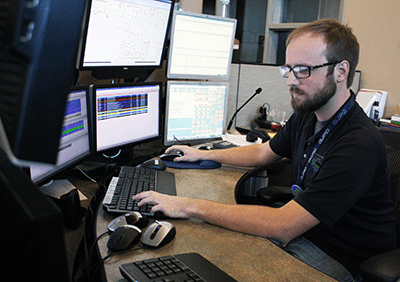 Provide Dispatching, Recording, Monitoring, Security and Encryption solutions. DSC Developed prototype of a Desktop phone with extended communication features. 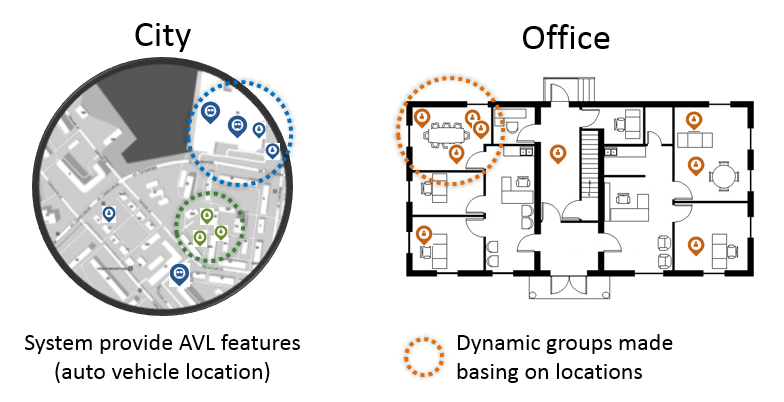 New DSC solution based on IP/wireless networks. Today most of businesses has deployed a wired or wireless IP networks and it makes DSC solutions a better choice for them, when it comes to adding professional voice services. As consequence of utilizing digital networks and equipment DSC makes possible enabling PMR function for digital devices: Smartphones, Tables, Laptops, PC. 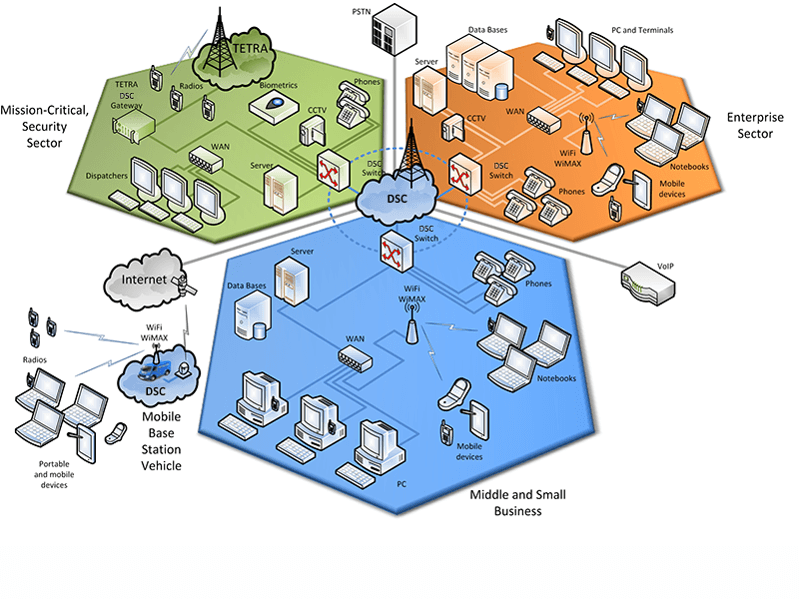 DSC will be provided as independent network with ability to integrate other types of networks. 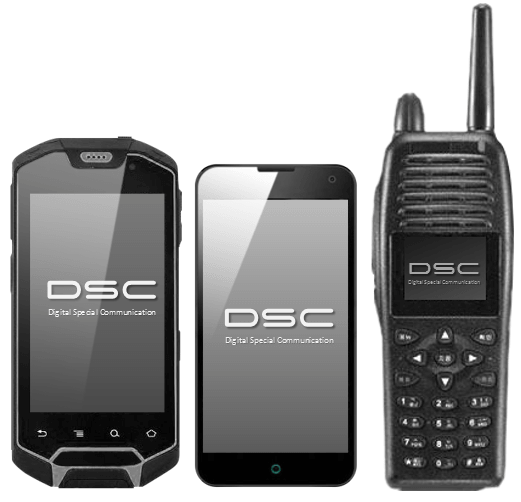 DSC developes prototypes App and Wi-Fi radios. DSC is developing prototypes of App and Wi-Fi radios. 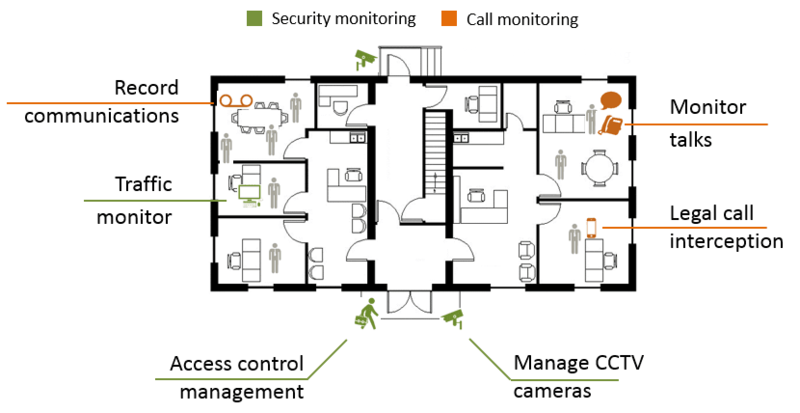 System ensures total control under managed environment. The most important for a government organizations and business security departments.